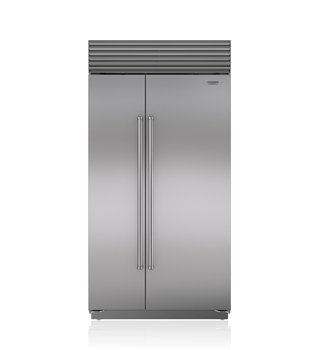 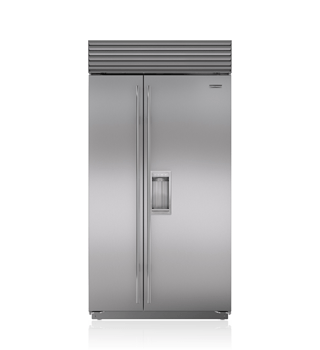 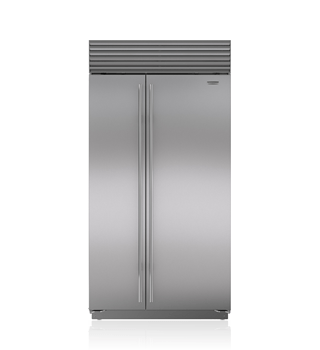 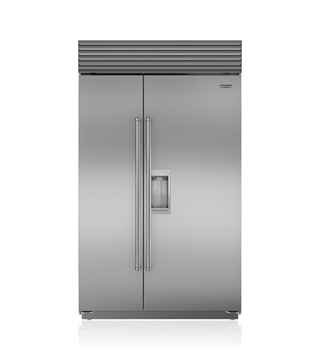 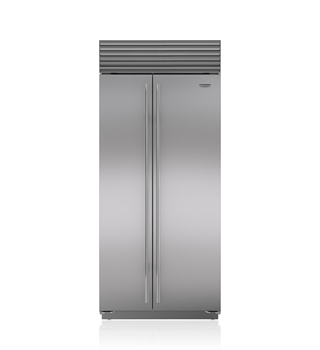 Sub-Zero side-by-side refrigerators offer you easy access to both fresh and frozen foods – no bending over! 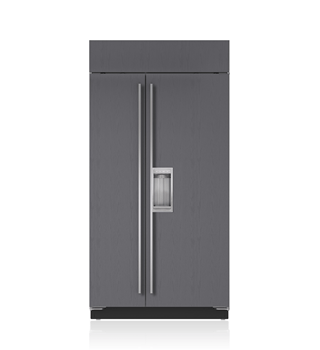 – along with the finest food preservation features in the industry. 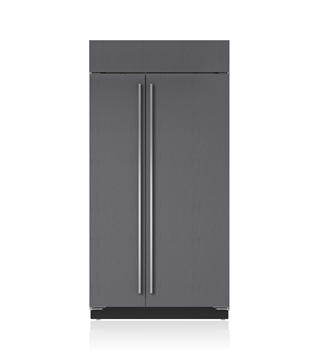 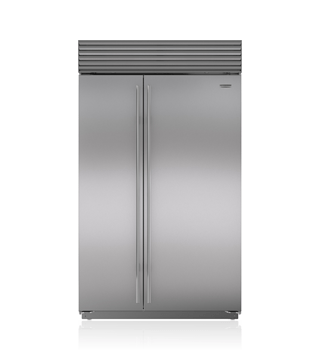 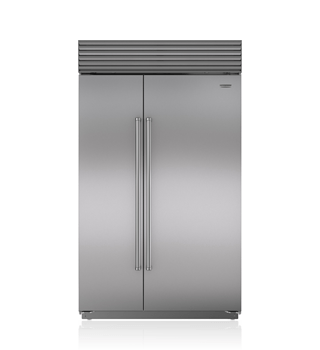 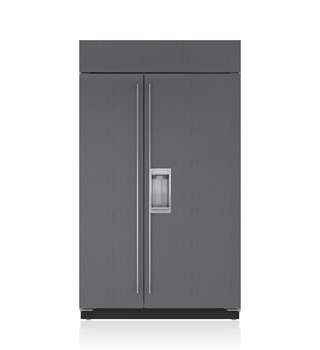 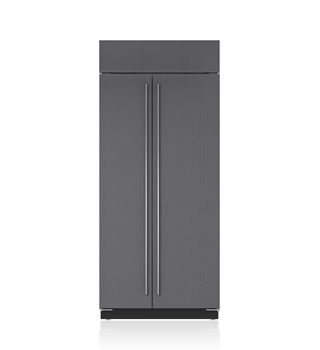 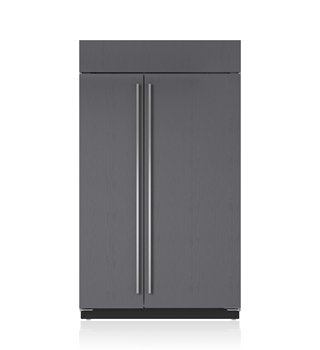 These counter-depth refrigerators also fit into any kitchen design, in classic stainless steel or panel-ready models that blend into your cabinetry.